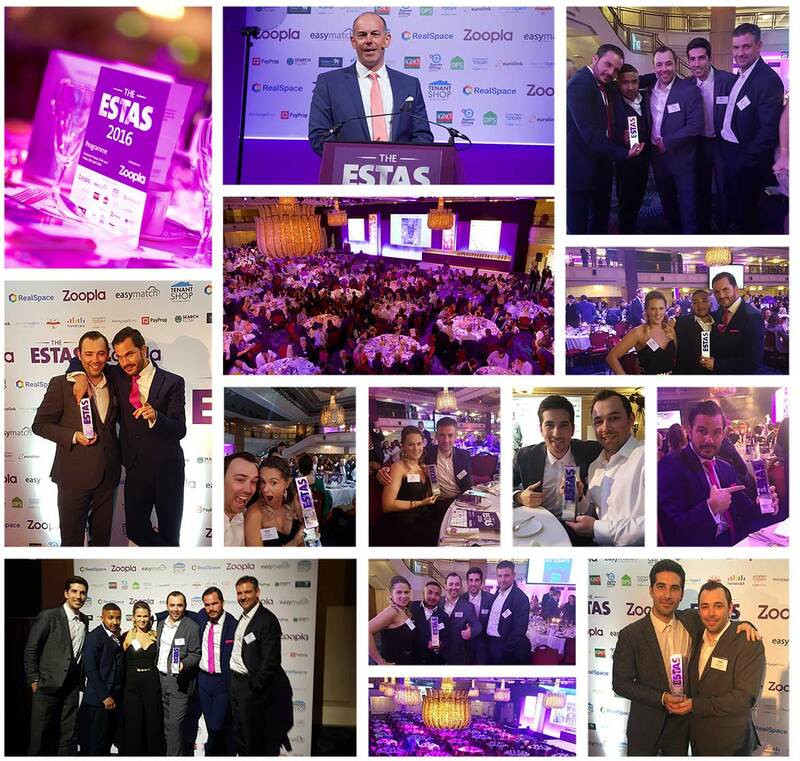 Knight Bishop Estate Agents was awarded silver for best Lettings Agents for London East at The Estate Agency of the Year Awards 2016 in association with the ESTAS sponsored by Zoopla Property Group. On Friday 15th April, over 650 leading property professionals from throughout the UK attended a glittering ceremony at The Grosvenor London Hotel opposite Hyde Park where the winners of the most highly regarded awards in the estate agency industry were revealed. The winners were presented with their awards with Phil Spencer acting as compere.